No.11, Jalan Mutiara Emas 5, Taman Mount Austin, 81100 Johor Bahru, Johor. Call us and/or send us your enquiries today! 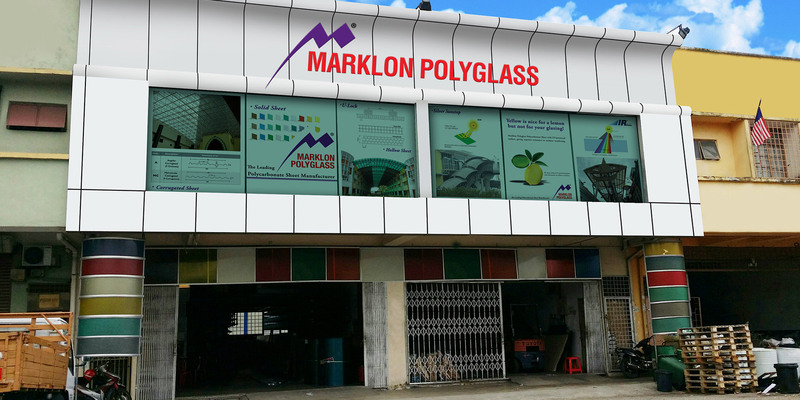 Marklon Polyglass® PC Hollow Sheet offered in grades that resist the degrading effect of sunlight. It protects the sheet against yellowing and glazing effect. 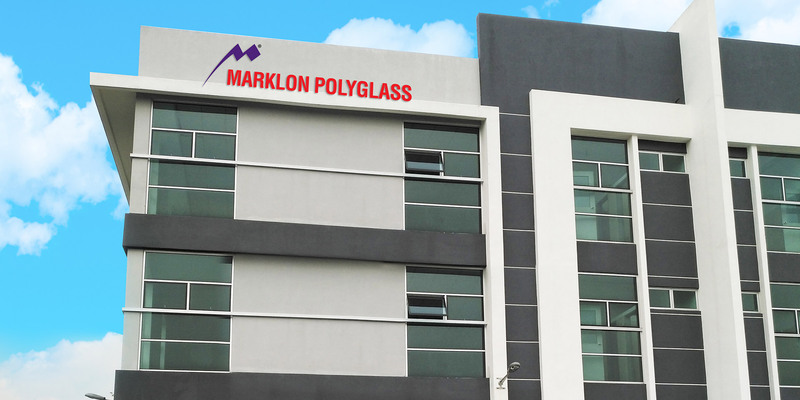 Marklon Polyglass® PC Hollow Sheet offered in grades that resist the degrading effect of sunlight. It protects the sheet against yellowing and glazing effect. 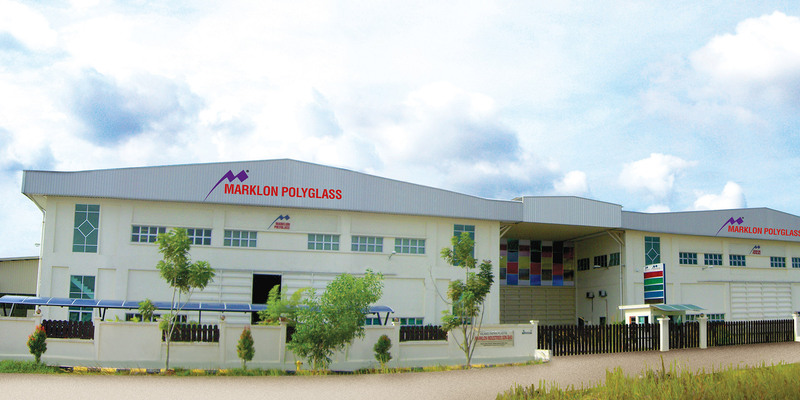 Marklon Industries Sdn Bhd is incorporated in Malaysia in 1996. 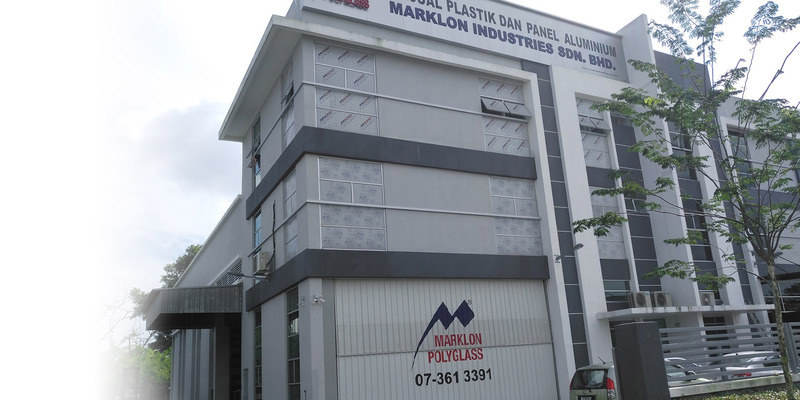 We are the pioneer in manufacturing Polycarbonate Solid Sheet. 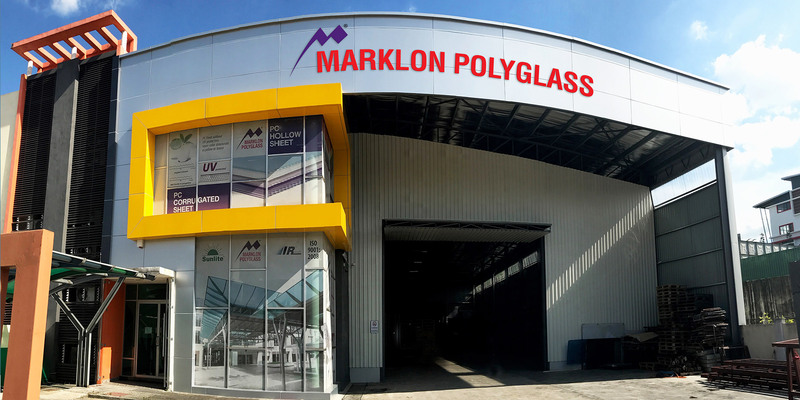 Keeping up with the market’s great demand in other profile of polycarbonate product, we have expanded our product range to Polycarbonate Hollow Sheet and Polycarbonate Corrugated Sheet. 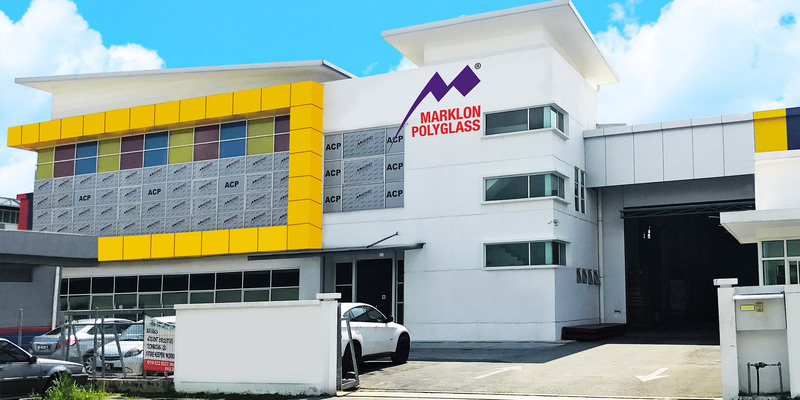 Coupled with our experience expertise and state-of-the-art production technology in producing polycarbonate, our polycarbonate product Marklon Polyglass® has made itself a well-known and trusted brand name in the country and overseas. 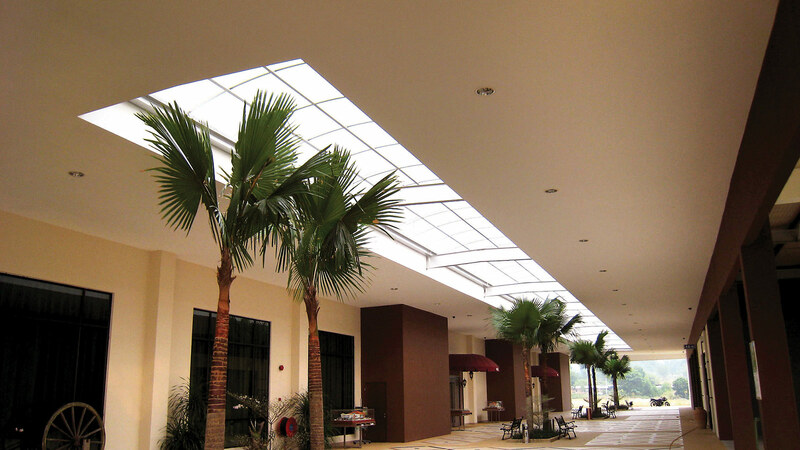 It has also made us the choice supplier for many high profile projects.